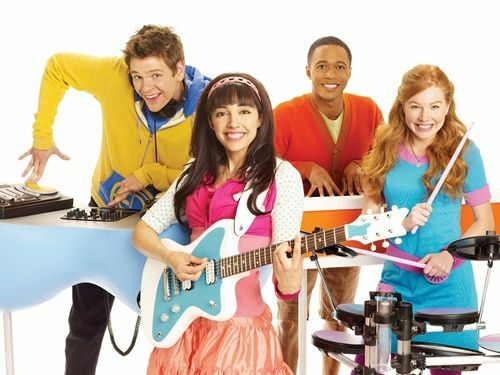 The Fresh Beat Band (formerly The JumpArounds) is a children's TV show with original pop songs produced for Nick Jr. The Fresh Beats are Shout, Twist, Marina, and Kiki, described as four best friends in a band who go to music school together and love to sing and dance. The show is filmed at Paramount Studios in Los Angeles, California.